The Oia, Santorini sunset is one of the world’s most famous and most romantic sunsets. We know it can get quite corwded but it is a definite must see. Our tip: Walk around the Caldera and enjoy Fira, Firostefani and Imerovigli, The views you will see will be one of a kind. Staying in the Iconic hotel is a magical experience you will never forget and it must be added in your bucket list! 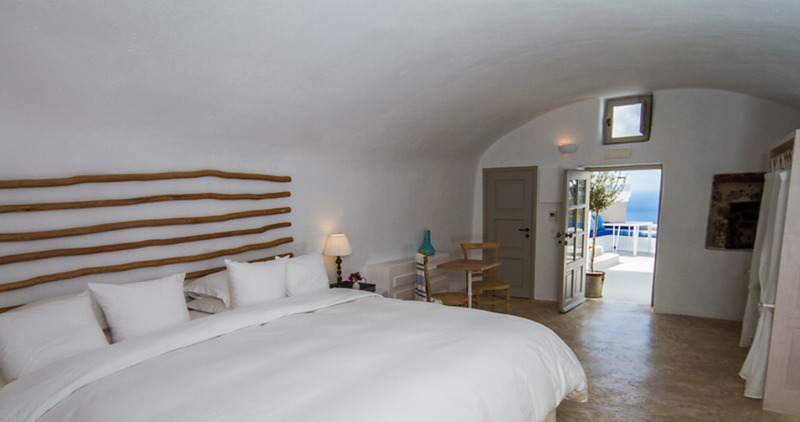 Set in the charming village of Imerovigli, Iconic Santorini, is a boutique cave hotel which features an outdoor infinity pool with spectacular views over the Volcano and the Caldera. It offers stylish accommodation with many extras such as an excellent restaurant and a fitness centre. The pictures can not depict the actual beauty of the hotel. The staff and service are great and the food very very good ! The top design and stunning view make it a perfect hotel for your stay in Santorini. 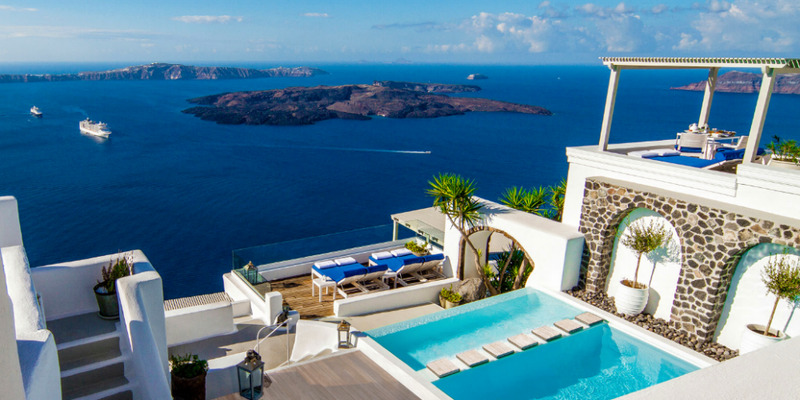 Santorini and the Iconic Santorini hotel are the perfect combination for an amazing getaway which will be characterized by quality and relaxation.